The world’s oldest and deepest body of freshwater, Lake Baikal, is turning into a swamp, Russian ecologists warn. They say that tons of liquid waste from tourist camps and water transport vehicles is being dumped into the UNESCO-protected lake. One of the natural wonders and the pearl of Russia’s Siberia, Lake Baikal has recently been a source of alarming news, due to an increased number of alien water plants which have formed in the lake waterlogging it, ecologists said at a roundtable discussion recently held in the city of Irkutsk. 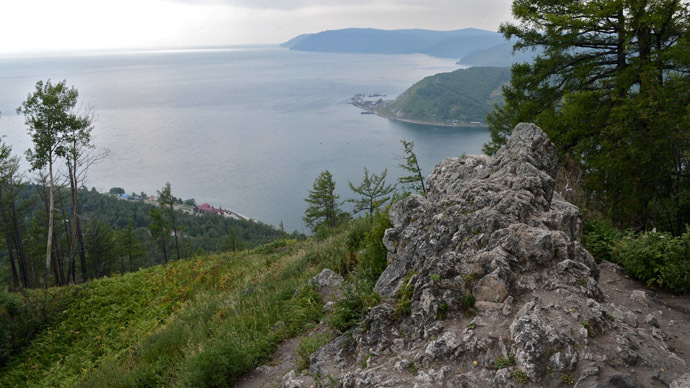 A recent scientific expedition discovered that 160 tons of liquid waste are produced every season in Baikal’s Chivyrkui Bay, said the head of Baikal Environmental Wave, one of Russia's first environmental NGOs, according to SIA media outlet. Locals have complained to ecologists that the waste easily drains into the lake, SIA reported. The growing number of tourist camps in the area are unwillingly contributing to the pollution. The report elaborates that the camps pass on waste to special organizations, but disposal vehicles often don’t reach the facilities and instead end up dumping the waste into Baikal or rivers that flow into the lake. Baikal is a rift lake in the south of Siberia which contains roughly 20% of the world's unfrozen surface freshwater – the greatest in the world by volume. It is 1,642 meters deep and among the clearest of all lakes. At 25 million years old, it is also thought to be the world's oldest lake. In addition, a large contributing factor to the contamination of the lake is water transport vehicles. Ships, boats, yachts, and other vessels produce 25,000 tons of liquid waste annually, but only 1,600 of them end up at the proper disposal facilities, according to the head of Baikal Environmental Wave. The waste dumped into the lake sparked the growth of water plants such as Spirogyra and Elodea Canadensis, which have never grown there before. Researchers found a significant accumulation of water plants and dead lake mollusks on the northern coast of Lake Baikal, according to report. They monitored the coastline from the mouth of the River Tia to Senogda Bay, finding rotting water plants down the coast. 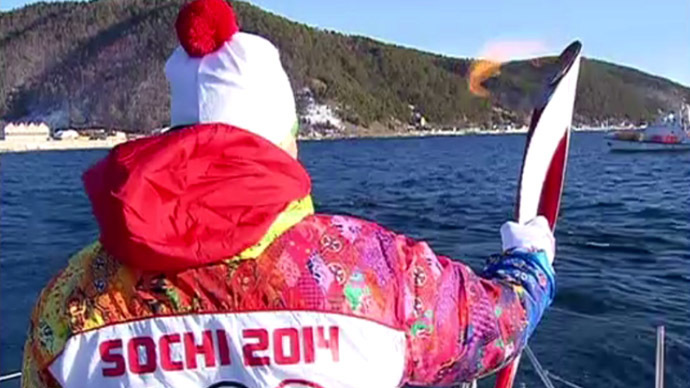 An increased level of pollution was also discovered in Listvenichesky Bay. In an effort to prevent waterlogging, ecologists suggest equipping garbage vehicles with satellite monitoring devices to track exactly where the waste is delivered. 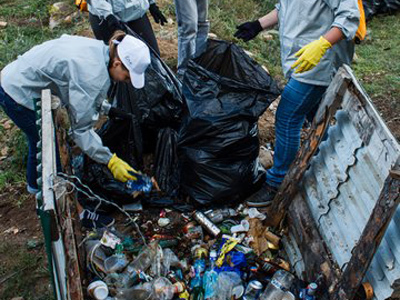 In addition, new technologies and educational programs should be introduced to reduce the production of waste, Baikal Environmental Wave pointed out. Ecologists also offered to support initiatives of the residents, as well as local environmental projects. 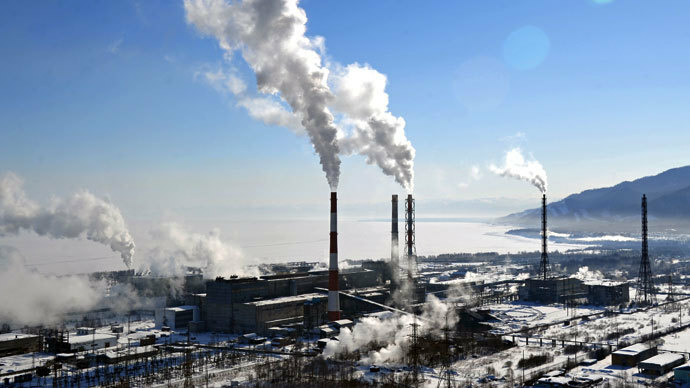 The new troubles come after an almost two-decade battle to close a major polluter of the lake – Baikal Pulp and Paper mill. In December 2013, it was finally shut down after 47 years of dumping effluent into the site. Meanwhile, Russian authorities held talks in Irkutsk last week regarding the improvement of legislation on the protection of water resources, using Lake Baikal as an example. The closure of the Baikal Pulp and Paper mill took a toll on the region’s economy, with almost 2,000 people left jobless, Oleg Kravchuk – the minister of natural resources and ecology of Irkutsk region – said at the meeting. The mill was the town's only major employer and accounted for 80 percent of its income. Local residents have been staging protests in an effort to bring attention to their economic problems. In response to their calls, the minister proposed to create environmentally friendly enterprises. The legislation of Irkutsk region was amended to allow the construction of plants which could bottle water, as well as process vegetables and fruit. Members of the meeting also addressed the pollution caused by water transport vehicles, untreated sewage discharge, and lakeside garbage. An innovative solution was put forth to build the first eco-friendly vessel, Trofim Yaskin, which would be introduced to battle waterlogging. It will reportedly be equipped with devices to recycle sewage water into fuel, as well as recover solid waste and eliminate condensation. The ship will be equipped with solar panels and a wind generator. The cost of the project has been estimated at over 12 million rubles (US$320,000).